Vincent McDoom - He Just Keeps Going, and Going, and Going! 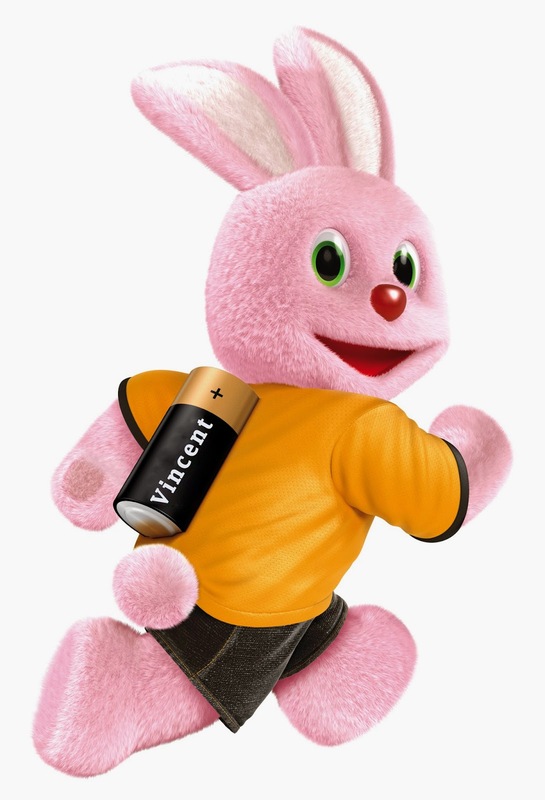 Like the Energizer Bunny there's just no stopping St. Lucian diva extraordinaire, Vincent McDoom. Close on the heels of his role in the Franck Phelizon comedy movie Kickback he was a special guest at the just concluded Guyane Fashion Week 2014 held in Cayenne from September 22 - 27, 2014. This year's event follows the highly acclaimed and successful inaugural extravaganza held in 2013. 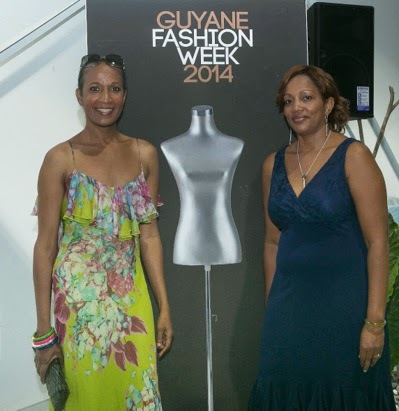 Designers from Surinam, Holland, St. Lucia and Paris attended the rave reviewed event. Lyn Bristol from St. Lucia was a favourite at the event along with Vanelse, Christel Nirk, Zacometi, and Mayonka Alphadi of Niger. 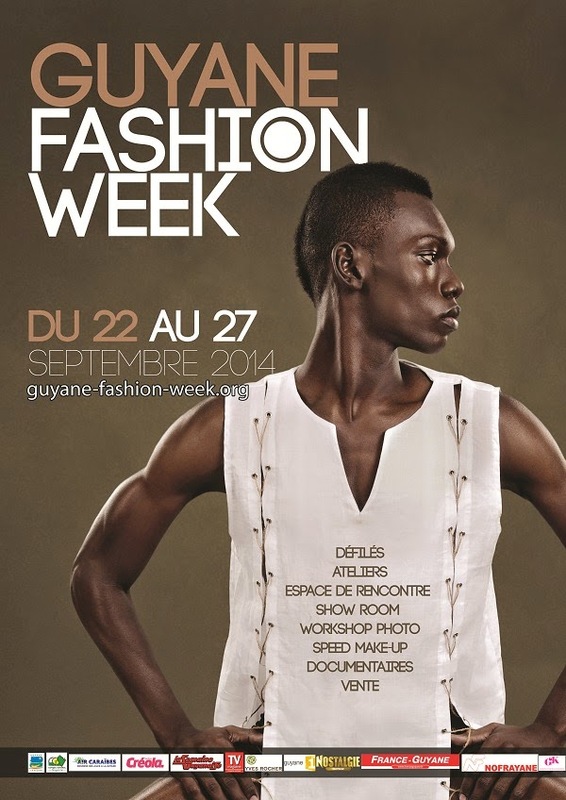 It has been announced that Vincent McDoom will be the new Artistic/Casting Director for Guyane Fashion Week 2015. 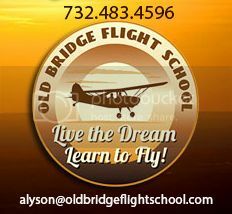 He has also been tapped as the fashion consultant for that event. Bravo! 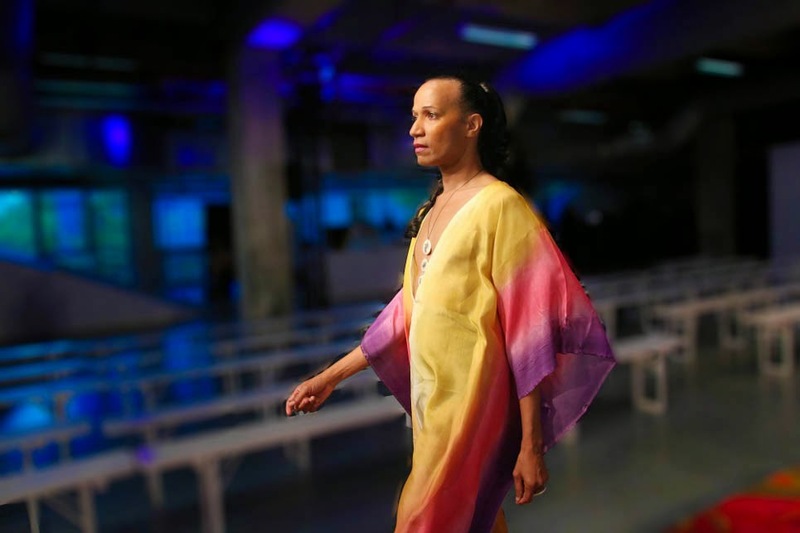 Following on the heels of his rip roaring contribution to St. Lucia's Hot Couture 2013, Vincent McDoom has forged on relentlessly highlighting St. Lucia's up and coming fashing and design industry. Never forgetting his roots Vincent continues to highlight and showcase St. Lucian talent on the world stage, and capitalizes on every opportunity to get a foot in the door for local designers and models. Vincent McDoom is relentless in his pursuits blazing trails in fashion, design, modeling, acting, events judging, and other facets of the fashion industry. With surprises always up his sleeve Vincent says he is proud to announce fashion event to be held in St. Lucia next year, with dates to be announced soon! The suspense never ends. 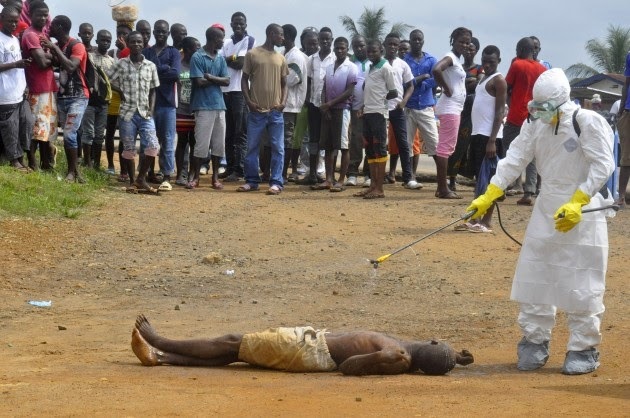 From the moment Thomas Eric Duncan was diagnosed with Ebola I knew he was a dead horse. Don't ask me how I knew, I just knew. Call it intuition; call it a sixth sense; whatever it was must have been nurtured from life's experiences and observations. The temptation to post my prediction was overwhelming yet I did not. Perhaps my apprehensions of the usual detractors got the better of me and caused the loss of an undeniable "I told you so" comeback when Mr. Duncan's demise became a reality. In your face! But I did no such thing, and therefore had no vindication. 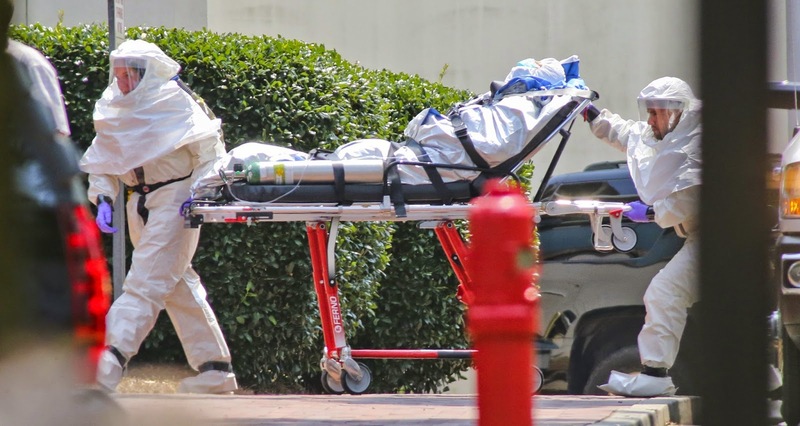 But in all of this Ebola brouhaha little is known of Thomas Eric Duncan other than his untimely demise at the hands of the most feared contagion to befall this planet in a long, long time. He has been demonized and cursed by many as the most vile creature to have walked the face of this earth. How dare you Eric Duncan! How dare you come into the United States of America with your damn Ebola! 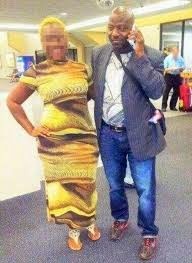 How dare you leave that Ebola ridden, God forsaken country of Liberia and lie to enter the United States. How dare you mister! Oh shut up you damn blasted hypocrites! What would YOU have done? Had you been in Liberia, as an American citizen or otherwise, would you remain there to an almost certain death, or would you have jumped on that plane to Brussels and then on to Dallas, Texas where you stood a damn better chance at survival? Would you really have remained in that death zone and wither away as you vomited and bled to a wretched miserable death in a mud hut? My fellow St. Lucians, would you have remained there to die? 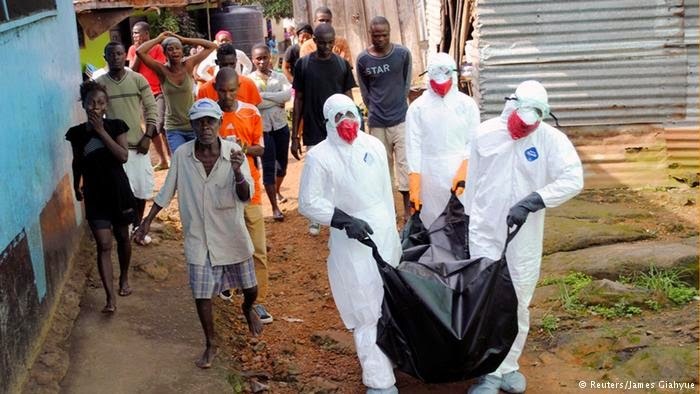 Lets be serious, the Ebola death rate is almost 90% in Liberia. However, in the US it had been a 100% survival for the first two patients who arrived after having full blown infections! 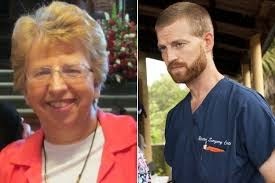 Dr. Kent Brantly and Nancy Writebol sure as hell would not remain in Liberia and await the grim reaper. Hell no! How many of you lie on your Customs declaration form denying all knowledge and possession of any plant and meat materials in your baggage. Do you realize the devastating effect that just one infected plant can have on the US agricultural industry? Do you even begin to care about tainted meat and it's effects on the US beef industry? You don't give a damn shyte. As long as you can show off with your exotic tropical elixir you're good. The rival to Viagra for the guys at work will make you the talk of the office for years. Oh, and how about that uncooked pork you got deep in the countryside? But then the question would be whether Duncan knew he was infected in the first place. 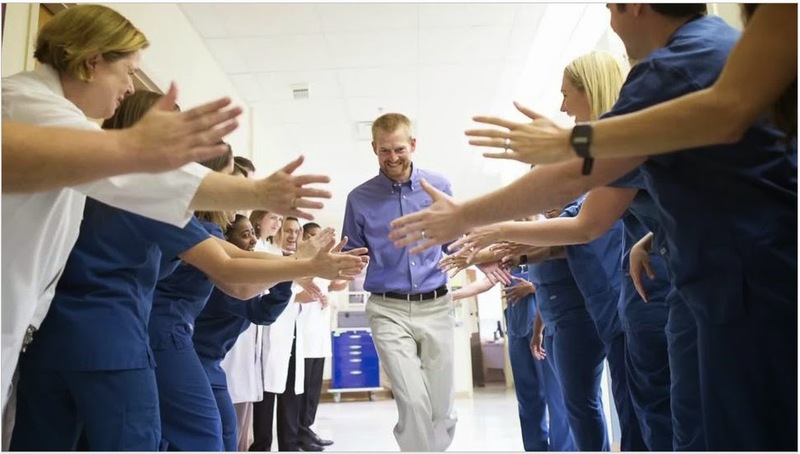 The man helped a pregnant woman who collapsed in the street. He was a good man! In fact, he did exactly what the doctors would have done. They ran back to the States knowing full well they were infected. Oh no, they would not die like dogs in Liberia! So why should Eric Duncan? It has been reported that one of the doctors said that if it was God's will for him to get infected with Ebola, so be it. Maybe he should have waited to see if it was God's will for him to die of Ebola. 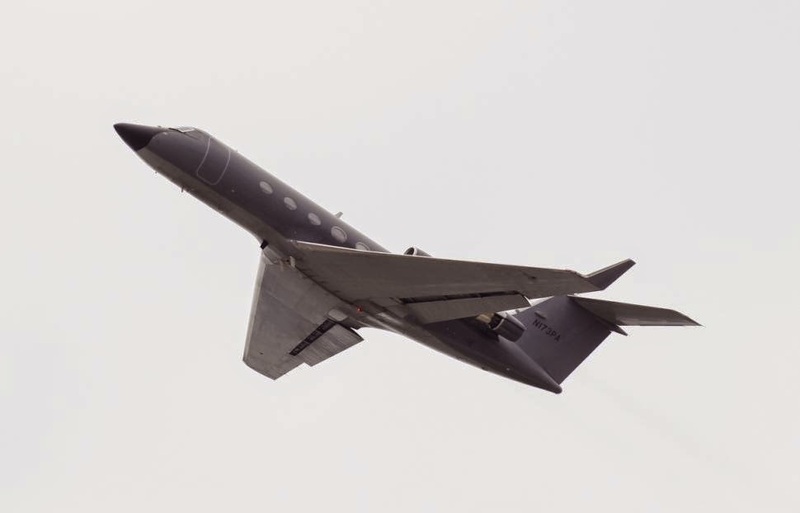 Lets face it, if I were Thomas Eric Duncan I would have been on that plane lying like a rug to get into the US to better healthcare. And you would have done to same damn thing too. His decision was for self preservation and yours would have been the same.